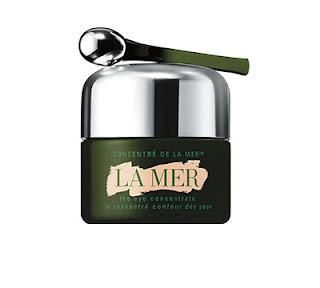 Strolling through the cosmetic levels of Nordstrom, Saks, Neiman Marcus, I always found myself intrigued and fawning over La Mer. The packaging, the smell, I loved it all. It was the epitome of luxurious skincare. 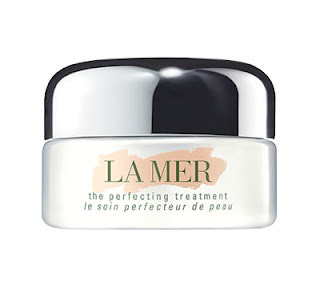 Rewind to earlier last month, and I got the opportunity to work with La Mer and even visit their labs so see what it takes to make that Creme de La Mer. I've began using a variety of their products over some time and I'm really excited to be sharing them with you all! 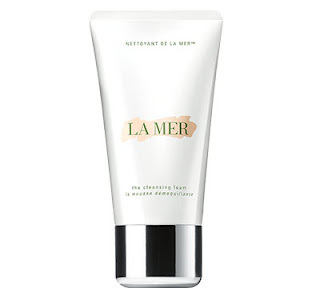 This has become a part of my nightly routine, after removing my make-up, I wash my face with this cleansing foam as the first step of my La Mer regimen. 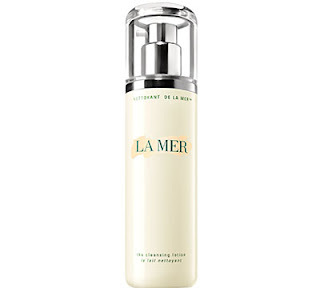 Since using this Cleansing Foam, I've noticed brighter and more radiant skin. 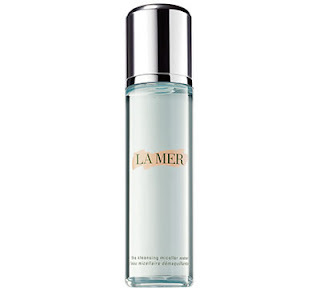 This product works as a make up remover while moisturizing your skin as well. I would suggest using this for the dryer months to make sure you're staying moisturized even after removing your make-up. Acting as a toner, and even has the ability to remove make up, I apply the Micellar Water with a cotton pad to make sure my skin is clean before moving on to the next steps. When my skin is acting up, I like to use this instead of the Micellar Water. The Treatment Lotion evens out my complexion and gives it that boost of moisture that I need when my skin isn't cooperating. 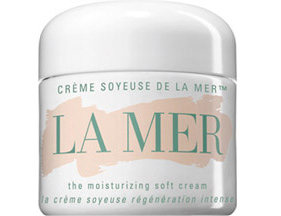 I use the Moisturizing Soft Cream on problem areas in terms of dryness, bumps, lines, etc. It's perfect for getting that silky soft skin. 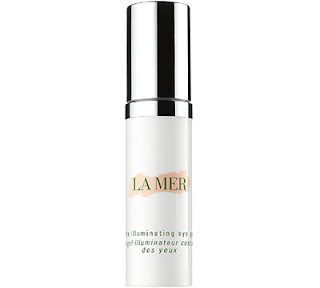 I love applying the Illuminating Eye Gel during the day and the Eye Concentrate (below) at night. Dark circles have always been an issue for me and I'm glad that I don't have to use as much concealer to cover it up. This goes on after I apply my Micellar Water. This Renewal Oil gives me that bright and radiant skin. This isn't a part of my everyday routine but on days that I go out and about, I like to apply this all over my face in the day. This is also great for hair, cuticles, and pretty much everywhere that dryness is a problem. This is my new "can't live without" product. It's hands down the best lotion that I have ever tried. I apply this all over my neck and face to make sure my skin is moisturized. I've loved waking up with radiant skin and I noticed the difference almost instantly. I've replaced using a typical primer with the Perfecting Treatment. 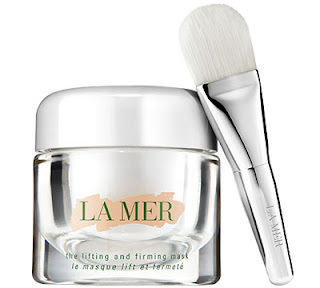 More of a day product for me, I've loved how this makes my make-up look for my entire day. Another part of my night routine, I use the Eye Concentrate every other night to diminish my dark circles. I love the applicator that this comes with, making sure the product properly gets applied onto my skin. Once or twice a week, I'm using the Lifting and Firming Mask to tighten my skin and keep it looking youthful. The more I use it, the healthier my skin looks. 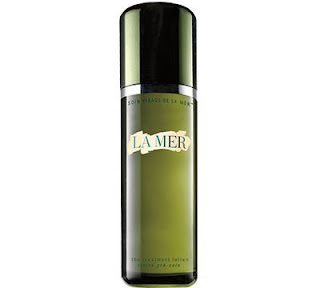 Though there is a higher price tag on the products of La Mer, there is no doubt that you'll see the results. While some products have made it to my everyday routine, some others are definitely great to use even if it's just a few times during the week. I'll definitely try to work on putting together a video for you guys so you can see my regimen in action! 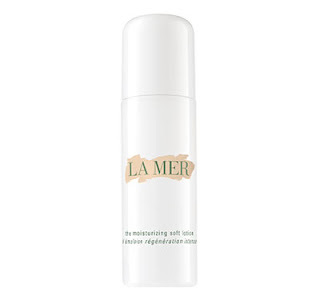 Shop all the La Mer products I'm using in the widget below.